Trader Joe’s Vintage Ale is a yearly beer brewed in conjunction with Unibroue. 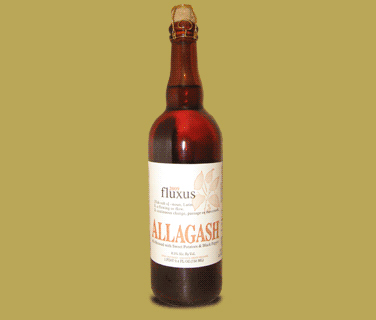 This Belgian-style ale has a respectable 9% ABV. 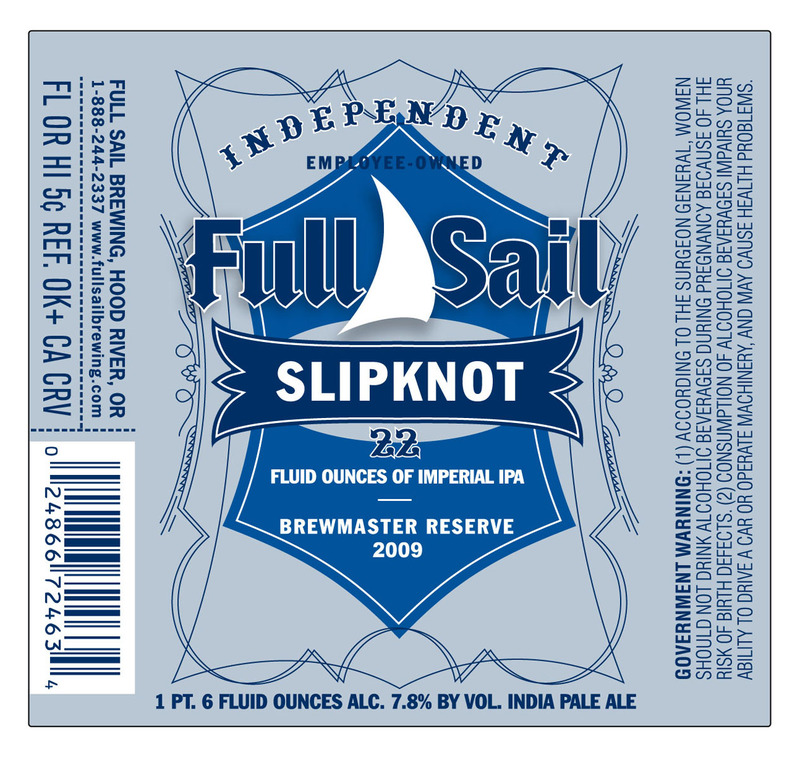 Slipknot Imperial IPA is part of the brewmaster’s reserve. 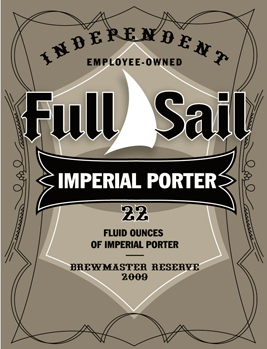 It’s only available January to mid march and has an ABV of 7.8%. This bottle is from the 2009 batch.